Shred Party This Weekend! Come join us and celebrate Shred It Day! Tax season is OVER, drop off those documents you’ve been holding and SHRED’M onsite. It’s our way of saying thank you for being our friends and neighbors. Most parties are about getting together with friends, eating and having a good time. What if instead you want to do something productive while having a great time!? You throw a Shred Party! Here is the scoop! 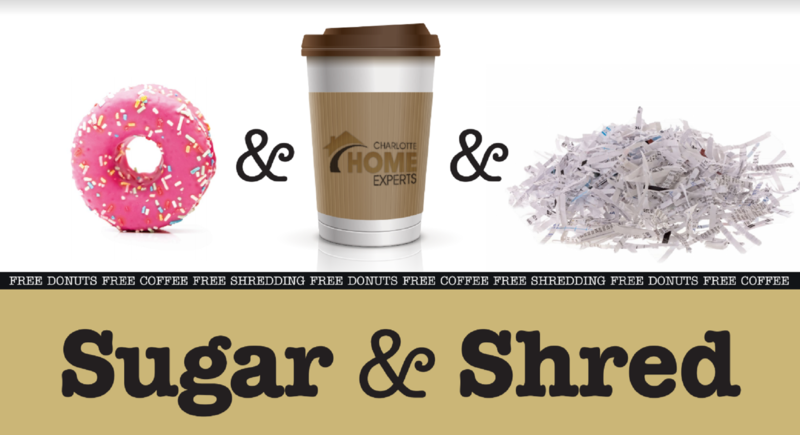 A Shred Party involves you, 1 or more friends, and the biggest paper shredder you can find. You and your friends then collect all of the photos, old journals, old mix CDs, old legal documents, etc, along with a great amount of sugar and coffee and go nuts. ENJOY A CUP OF COFFEE AND SOME DONUTS!